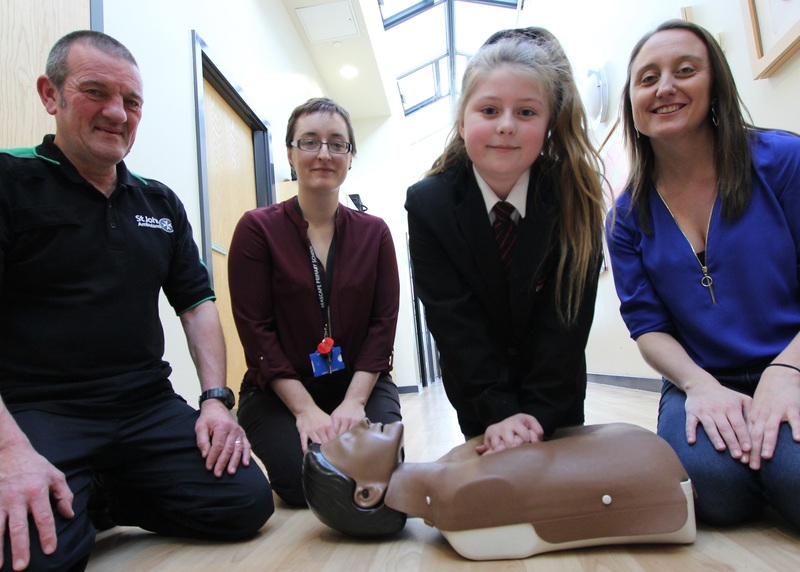 Primary school pupils in Peterlee have been picking up free first aid training as part of a pilot scheme by one of the region’s largest housing associations. 35 students at Seascape Primary School have learned vital skills that could help their friends and families in an accident thanks to County Durham Housing Group. The group has co-ordinated the training in partnership with St John Ambulance, using funding secured from public sector procurement consultancy Prosper. Children in year 5 were taught by a fully qualified first aid trainer from St John Ambulance. The pupils heard all about when to assist someone in trouble and some of the simple steps they can take while waiting for help to arrive. They were also taught the importance of keeping airways clear using the recovery position, plus how to deal with bleeding and use bandaging. County Durham Housing Group Community Investment Officer, Deborah Woods, said: “The children at Seascape Primary were so eager to learn how they can help their friends and families should the worst happen. The youngsters at Seascape Primary are the second group to take part in the pilot scheme. They follow their counterparts at Oakley Cross Primary School in West Auckland who received first aid training during the summer. The neighbourhood surrounding Seascape Primary School has been identified by County Durham Housing Group as a priority area, which means that extra support and funding is being provided to assist residents with training, education and employability.